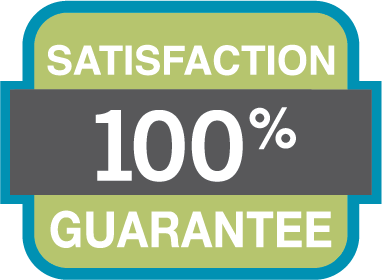 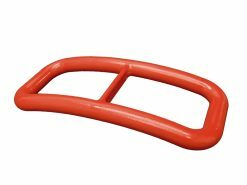 The Universal Cane Grip Tip adds more traction and stability to your favorite cane. 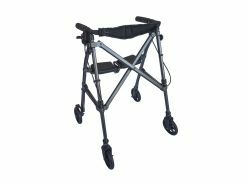 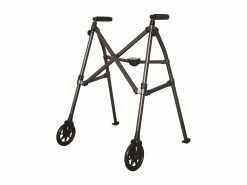 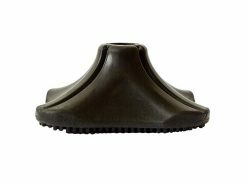 The heavy duty traction provides greater stability on wet or slippery surfaces, and the curved base maintains the natural cadence of your step for more balance. 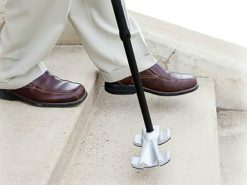 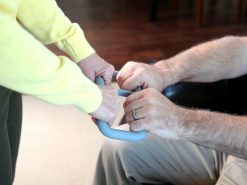 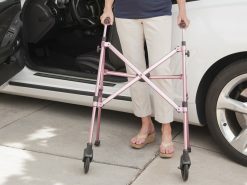 And because of it’s universal deign, you can add extra support to your favorite cane. 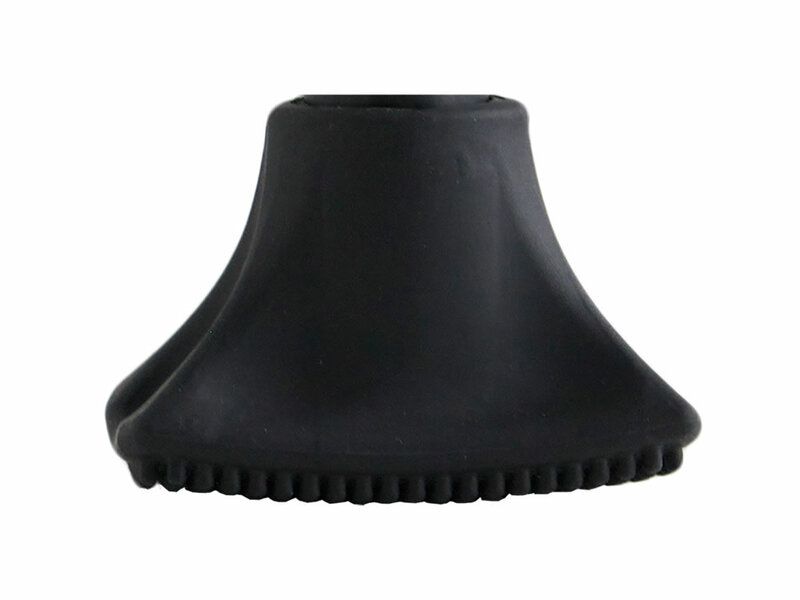 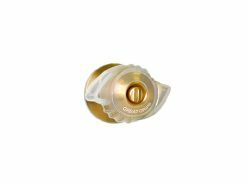 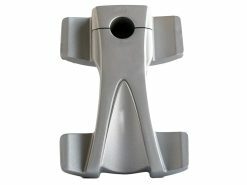 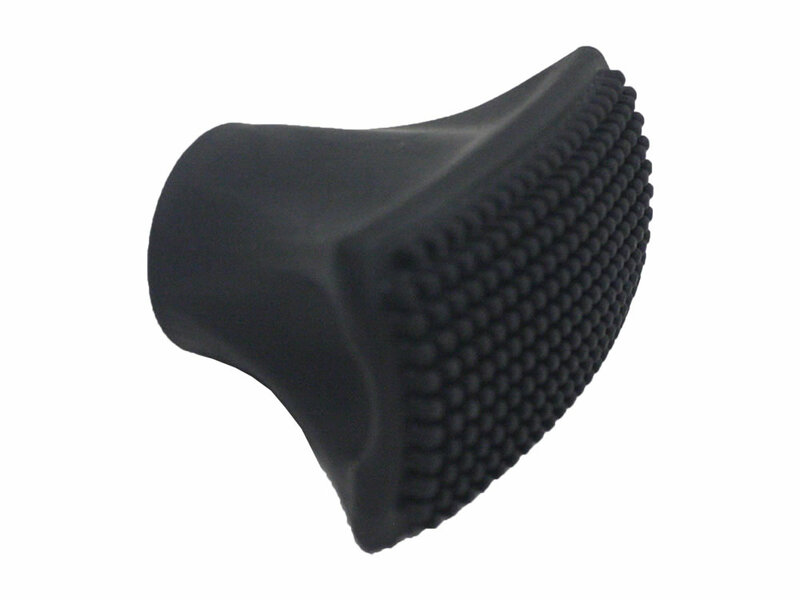 The surface of the Universal Cane Grip Tip provides maximum grip for all surfaces. 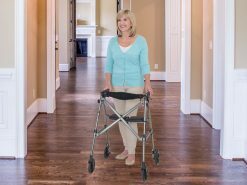 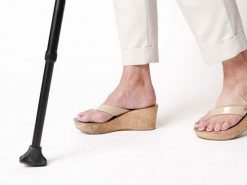 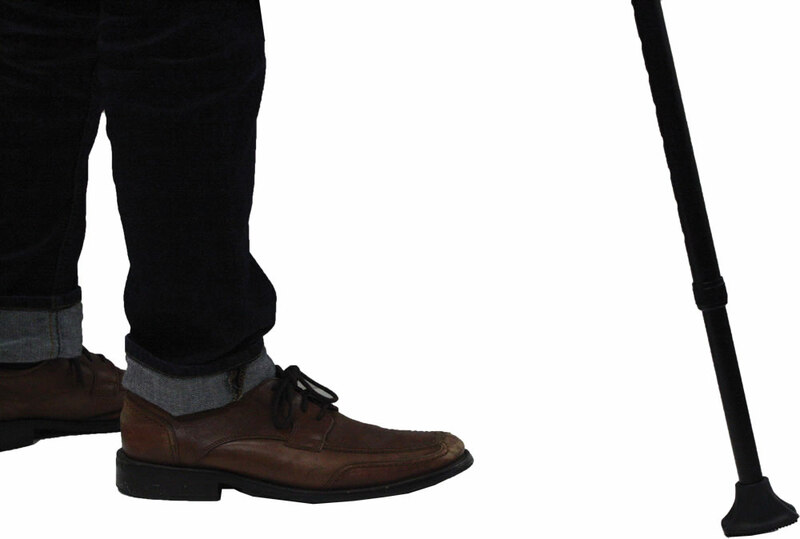 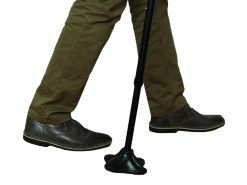 The Universal Cane Grip Tip allows for a full range of motion, which can provide a smoother walking stride and natural cadence. 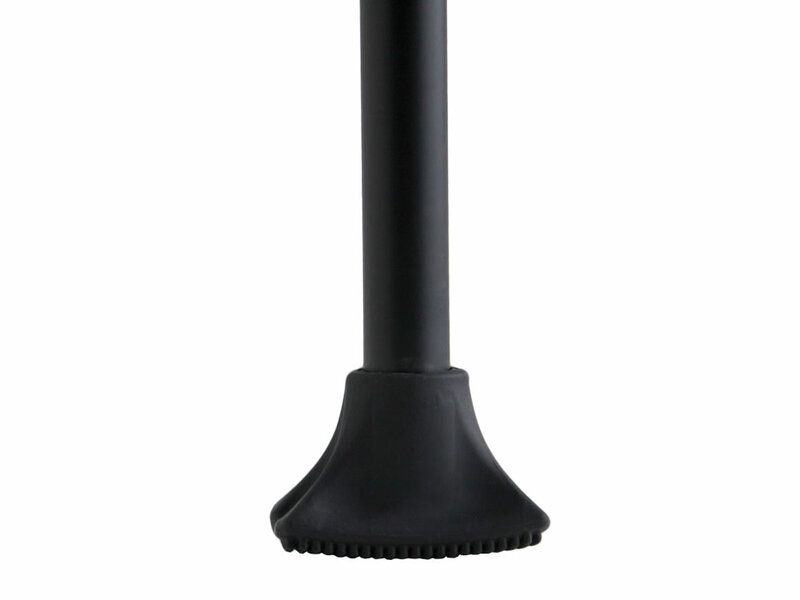 The Universal Cane Grip Tip will fit all 3/4-inch canes.